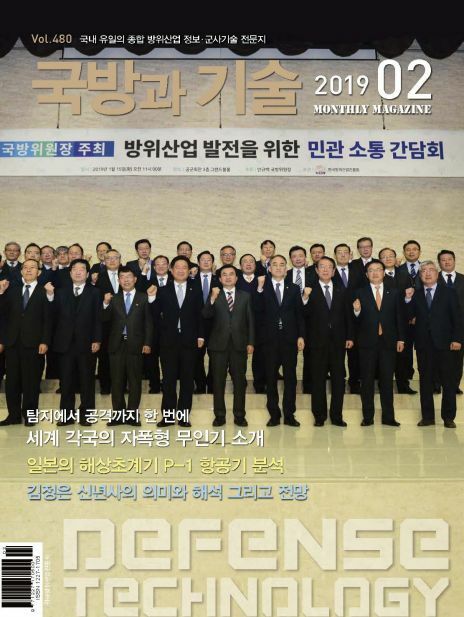 군사 전술체계 정보 및 방산 업계정보 등을 전달하는 국방 방위산업 기술정책 관련 전문매거진. 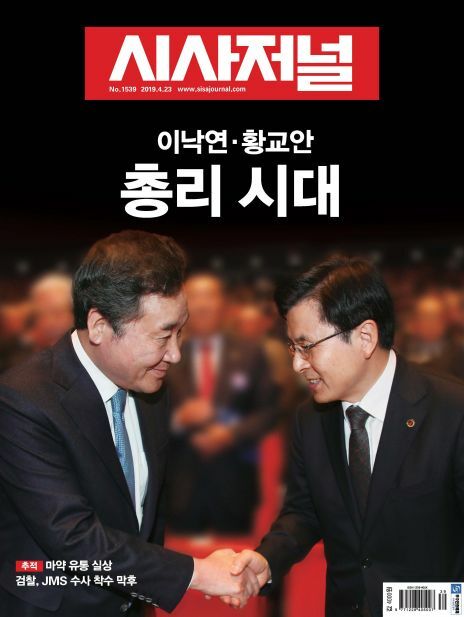 국내 유일의 종합 방위산업 정보·군사기술 전문지로 선진 외국의 무기체계와 국내외 방산업계 및 방산시장 동향 및 최신 무기기술 정보를 군 및 방산업체, 국내 각 연구기관과 관계인사 등 일반에 소개하여 자주국방의 기반 구축과 방위산업의 발전에 기여하고, 나아가 국방문화 창달에 이바지하기 위함. 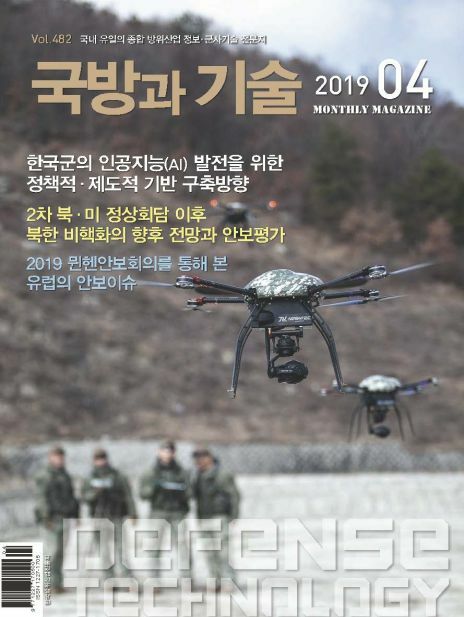 A specialist magazine about the military defense industry's technology policy that delivers military tactical system information and defense industry information. 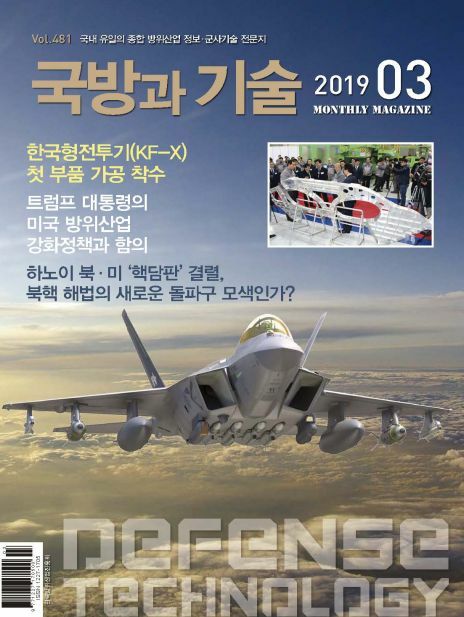 It is the only comprehensive defense industry information and military technology magazine in Korea. 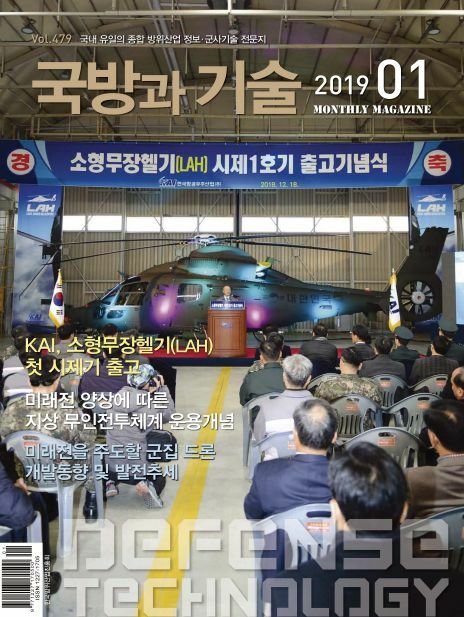 It introduces advanced foreign weapon systems, domestic and overseas defense industry and defense market trends and latest weapon technology information to military, defense companies, To contribute to the development of defense industry, and to contribute to the development of defense culture.